Have you heard of Sidekick? No, not that flip phone you use to have back in the day to send AIMs to your BFFs. 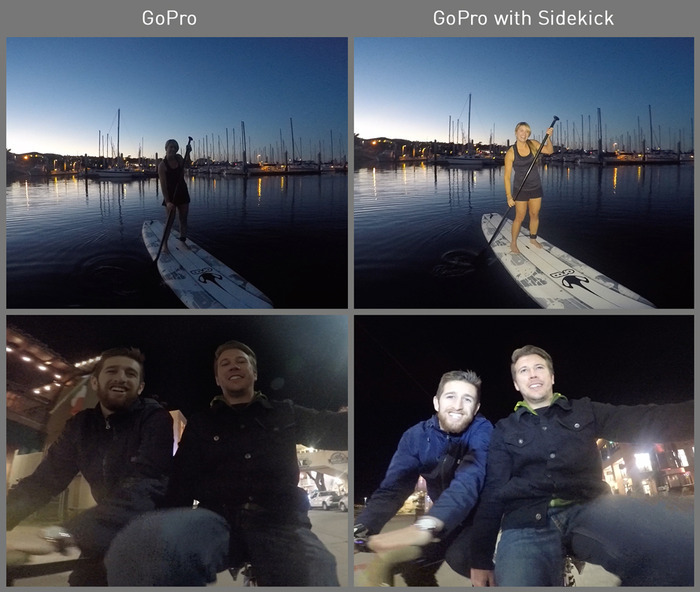 Sidekick – the new companion light for Go Pro. GoPro (as you probably already know) is a line of small, versatile cameras normally used for extreme sports to capture awesome tricks and scenery – or what your dog does when your away. 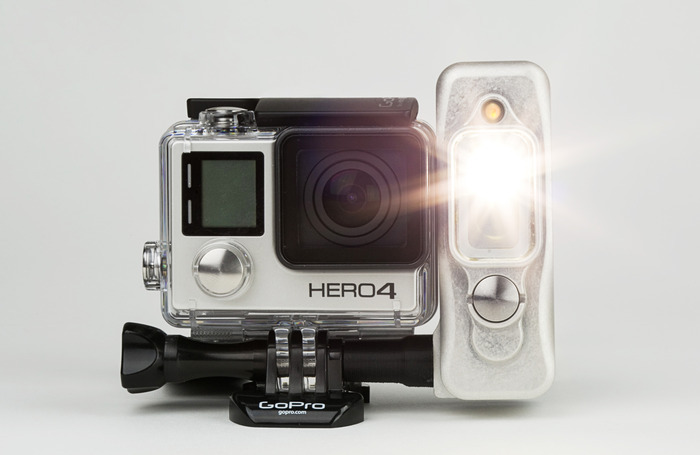 GoPro has many first party accessories to make sure you’re ready to go and record your next adventure. However one type of accessory is missing: lighting. This is where Sidekick comes in. Sidekick is a GoPro compatible lighting system, that is waterproof (up to 60 meters, 196.85 feet), up to 4 hours of run-time on a single charge, which also works with existing GoPro mounts. There are two different models, Sidekick and Sidekick Duo. The Sidekick comes in Silver and has flood lighting. 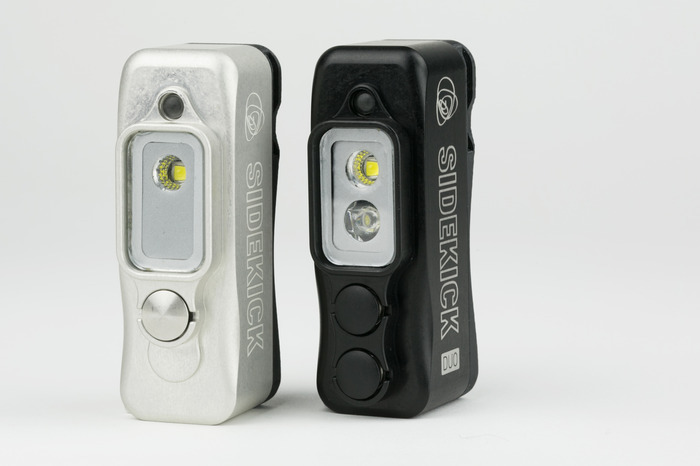 The Sidekick Duo comes in Black and has Flood/Spot lighting. The Sidekick is currently available from Kickstarter from $80 to $300, $80 being the early adopter to $300 which includes 2 of the first Black Ano Sidekick Duo. Are you ready to buy or learn more about the Sidekick? Click here to head to the Kickstarter site.